FREE delivery to United Kingdom in 5 weeks. 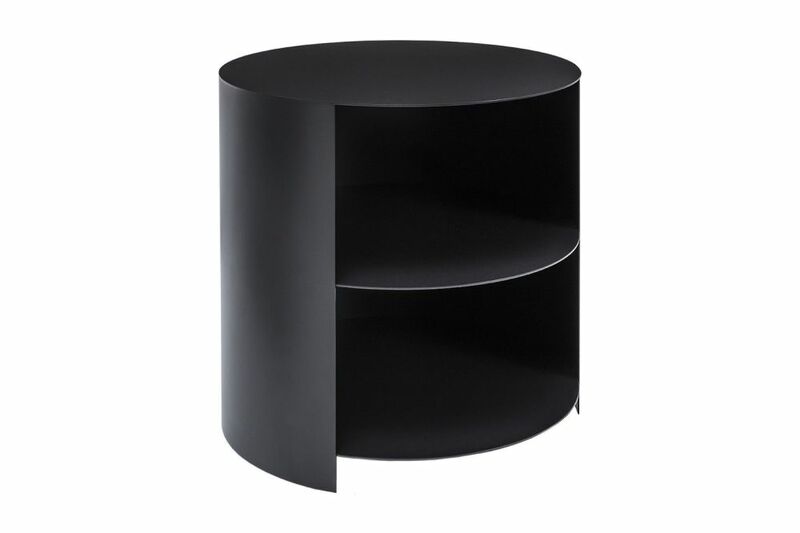 With its sleek and minimal cylindrical design, the Hide Side Table is the epitome of Fesser’s signature form meets multipurpose function design. Made from powder-coated steel, the Hide Side Table’s formal geometric body conceals useful storage compartments; simply rotate it to display or hide your favorite items. With its bold monolithic look, and hidden wheels for easy maneuverability, it’s a minimal piece with practicality.